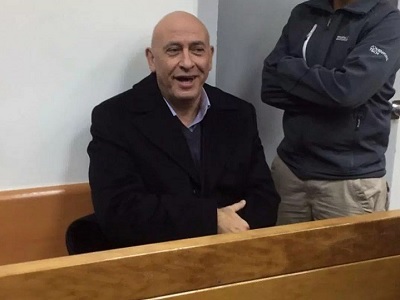 Basil Ghattas, an Arab member of the Israeli Kenesset, said the smearing campaign against him in Israel, which led to his arrest is because he is an Arab. Ghattas had reportedly given up his diplomatic immunity, last week, soon before he was arrested. 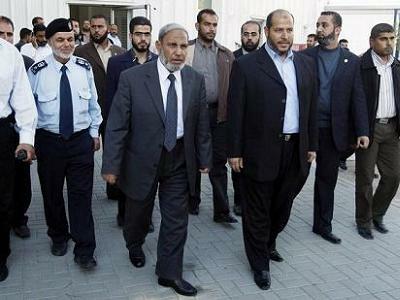 Palestinian leaders in Israel believe that the arrest of Ghattas is part of Israeli plan to reduce Arab presence in political life in the country.